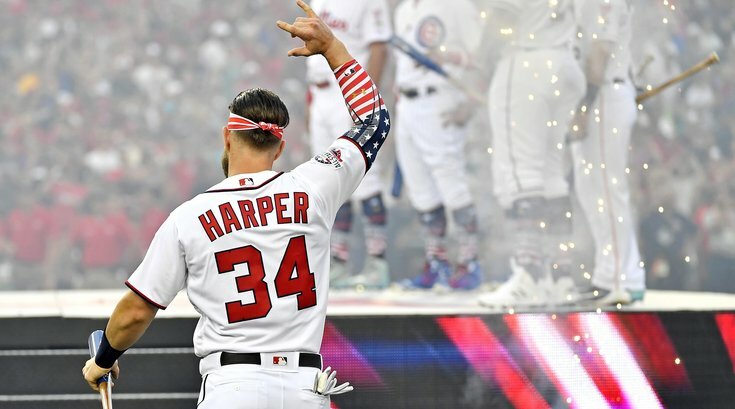 What they're saying: How will Nats fans treat Bryce Harper in his return to Washington? Does Aaron Nola have better chance at MVP than Cy Young award? Happy home opener ... oh, wait, that's Max Scherzer ... good luck!